Experience your own African safari adventure! This Resort hotel's horseshoe-curved design, inspired by the traditional African kraal, provides spectacular views of 4 lush savannas, where over 200 hoofed animals and birds freely roam. Enjoy the comforts of home in our spacious Studios and multi-bedroom Villas—and indulge in Club Level service for added luxury! Retreat to a 11,000-square-foot tropical oasis, featuring gently sloping, zero-depth entry and a thrilling waterslide. Surrounded by large canopy trees and Floridian palms, Uzima Pool includes 2 relaxing whirlpool spas and a children’s wading pool. You can also splash about at Samawati Springs Pool, which offers 2 whirlpool spas, an exciting waterslide and Uwanja Camp—an animal observation site-themed water playground with squirting flowers, a rope bridge, water cannons and more. 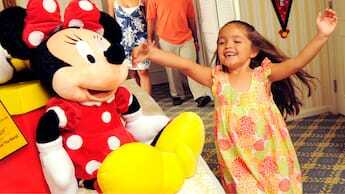 Samawati Springs Pool is located just a short walk away at Disney’s Animal Kingdom Villas – Kidani Village. 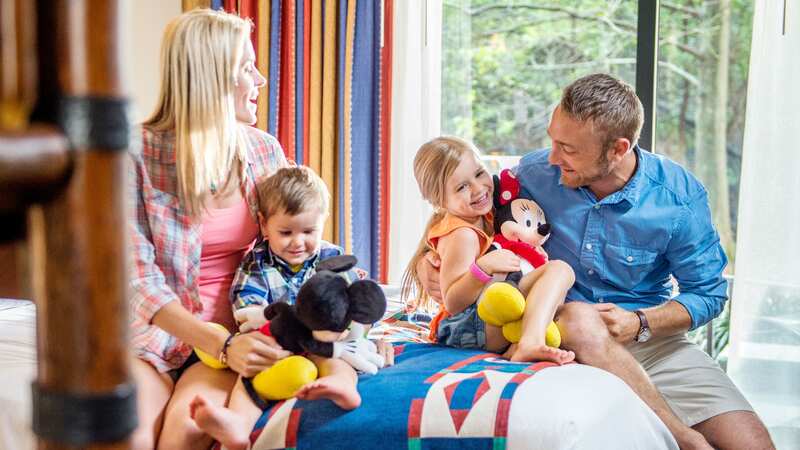 Learn more about recreation at Disney's Animal Kingdom Villas - Jambo House. Discover award-winning dining, from savory African specialties to classic American favorites. Delight in over 30 species of African wildlife, including zebras, giraffes, gazelles, kudu and flamingos. Identify each species with a Wildlife Field Guide (available from the Lobby Concierge), and learn more about African animals and ecosystems in fun programs led by Animal Specialists. 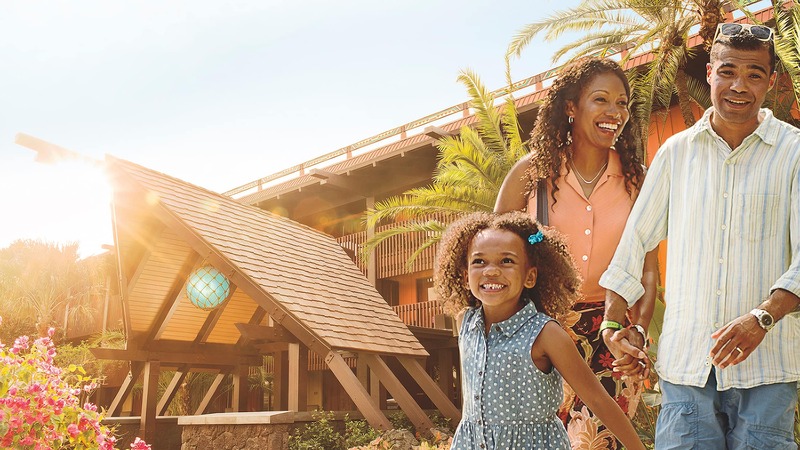 Guests of Disney’s Animal Kingdom Lodge & Villas can also enjoy the Wanyama Safari and Dinner for up-close animal encounters followed by a delicious, multi-course feast.